Nokia Health might be seeing its last days, but marketing has just started working hard. Their effort resulted in a nice video that Nokia health pushed on its Twitter account. Video is showing us why we (or most of us) fell in love with Steel HR. And probably to all other health gadgets with Nokia brand on it. Although some people from Nokia’s leadership suggest that we shouldn’t just be in love with Nokia tech, and that Nokia should rather create more clever deals like licensing its name to HMD, Steel HR is beautifully crafted gadget that you gotta love. It wasn’t perfect when it was released, but under Nokia it got better, and the build quality seems supreme. Nokia does rigorous tests on those watches, so they could serve its purpose, show you time and monitor some parameters of your body. You can check the video on the twitter link. It is not available on YouTube. You wear it every day and see the numbers come in. 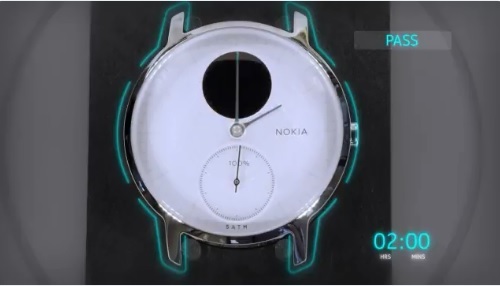 But what exactly goes into making a Nokia Steel HR hybrid smartwatch? Well, Health Department might get its door closed in about a year, but at least Nokia phones are being recognized. Nokia 8, currently the most powerful and versatile Nokia device, just got recognized by Google as one of the the best devices for enterprises. And I must say I agree with Google. Nokia 8 isn’t the best top spec device out there, doesn’t have all the things that some shiny Galaxy S phones or V phones have, but it is nice looking, fast and generally capable phone, just right for busines. …and it goes well with Nokia Steel HR…. 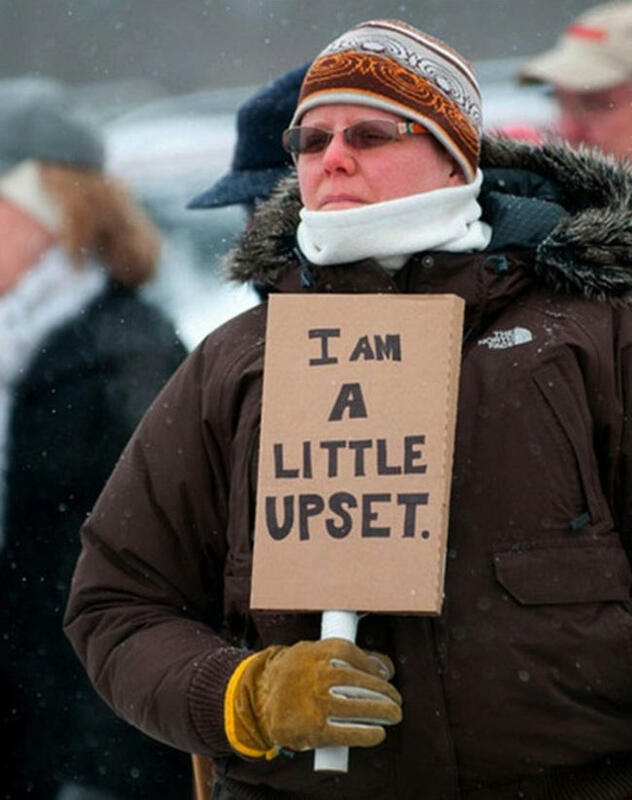 Oh man… (protesting inside like a Canadian).